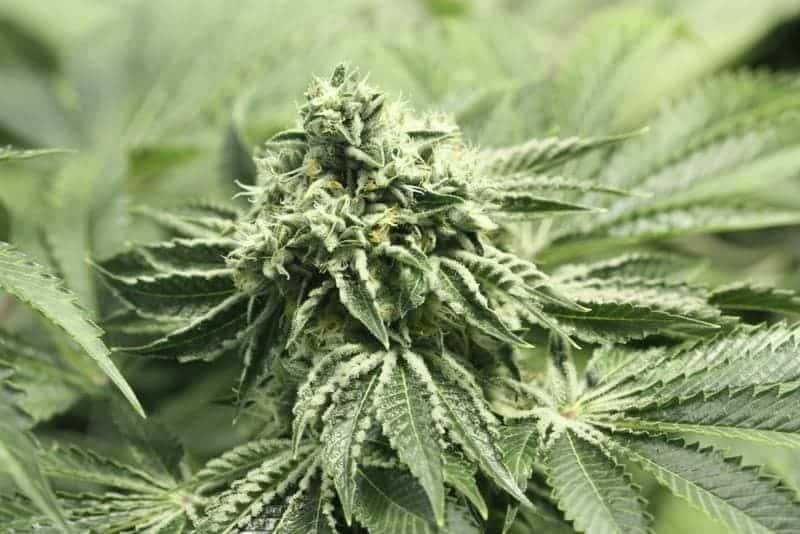 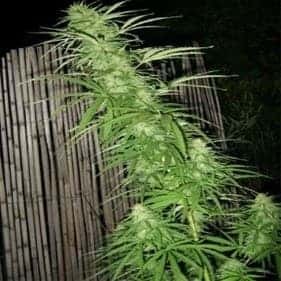 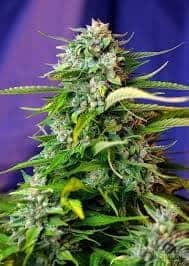 South African seed is a sativa strain that originated from the wild north of the Drakensberg ridge. 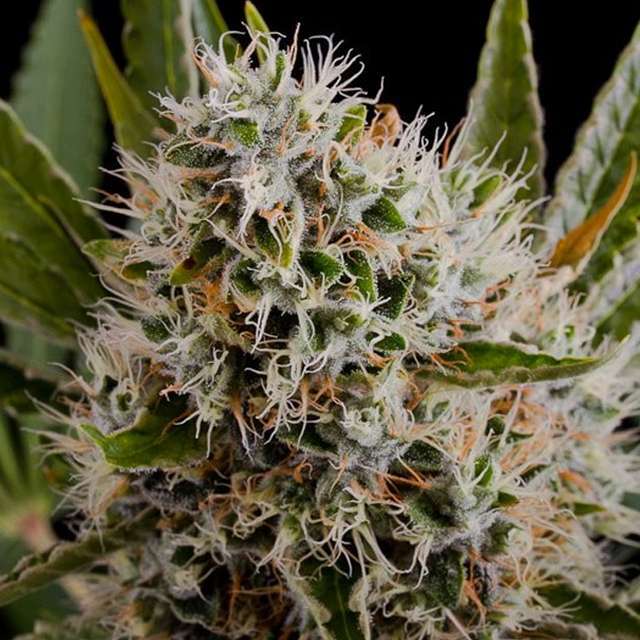 The plant, which is said to flowers early, has long been in existence in the cannabis world. 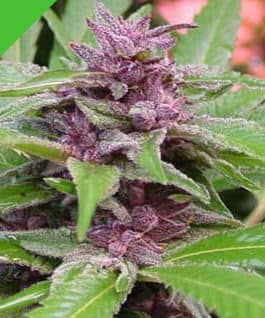 It is a marijuana strain that has a sweet taste and a physical and energizing effect. 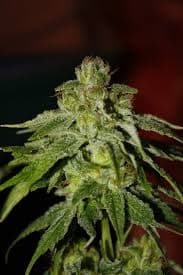 Here is a review about this wonderful strain and check out habiba seeds.